Enfield based, we cater to the London area and outer Counties. Please do not hesitate to contact us if you are not located in these areas as any and all works will be considered and arrangements made to provide you with our services. 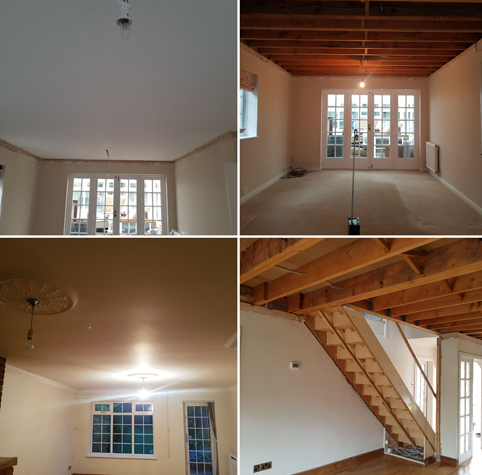 J & A Asbestos Removal Specialists Ltd is comprised of joint directors Jamie and Alex,both from Enfield, North London. Between us we have over 12 years of asbestos removal and maintenance experience. Prior to this, we both served in HM Forces for a total of 13 years. Hard work and dedication are at the forefront of our core values. 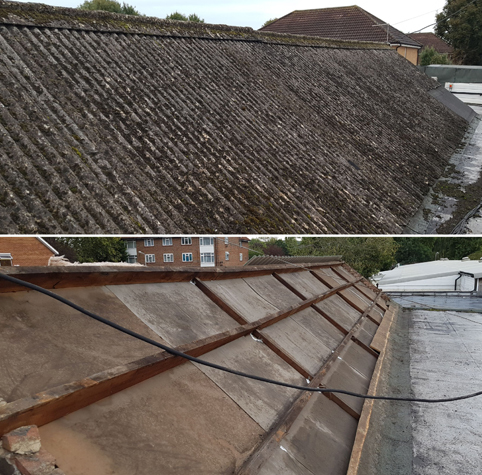 Guaranteed customer satisfaction - If for any reason you are not fully satisfied with the asbestos works carried out by our team we will be happy to reassess the works at no extra cost to ensure it meets your standards. Terms and conditions may apply. Please ask us for more details. For the asbestos services that we provide please click on the navigation link in the header. We will carry out all works involving ACMs (Asbestos Containing Materials) correctly in accordance with the Control of Asbestos Regulations 2012. These regulations set the standards that should always be met to protect employees and members of the public from any risks related to asbestos. 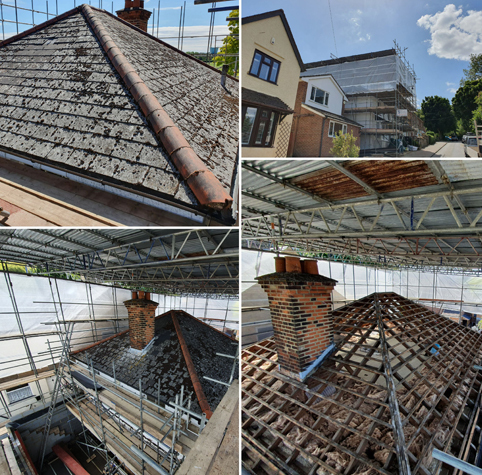 Whether you require asbestos removal, asbestos testing or general maintenance work, we are here to provide you with an efficient and professional service. Asbestos is a set of six naturally occurring fibrous minerals: Chrysotile, amosite, crocidolite, anthophyllite, tremolite and actinolite. Asbestos was commonly used for insulation, flooring, roofing, and also used as a coating on ceilings and walls. It was one of the industries top choices of building materials due to its strength, resistance to fire and most chemical reactions and breakdowns. Now that asbestos has been recognised as a known human carcinogen, it is banned in the UK. It is highly likely that any building built before the year 2000 will contain asbestos in some areas. 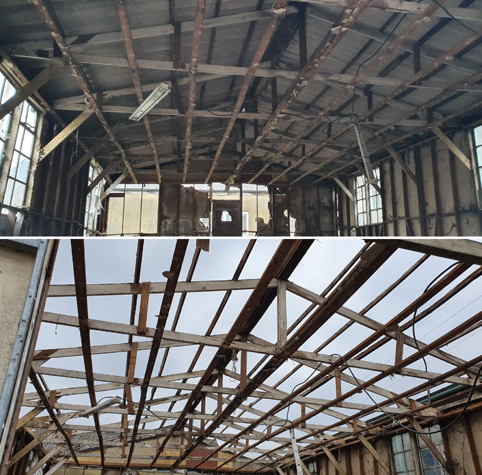 Asbestos is a fibrous material and it is these fibres that have been linked to many serious life threatening illnesses including lung cancer, mesothelioma and asbestosis. Asbestos is the biggest single cause of work related death in the UK according to the Health and Safety Executive (HSE). Asbestos kills around 5000 workers each year. On average 20 tradesmen die each week as a result of past exposure. 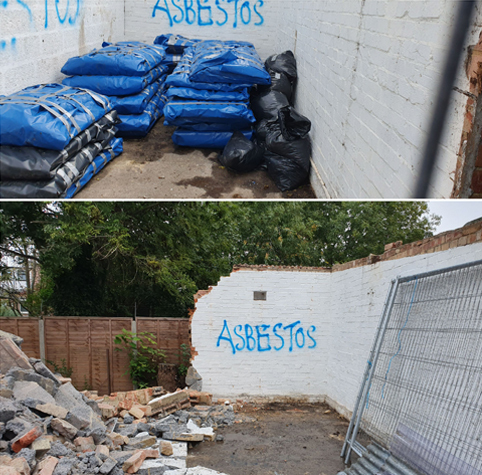 So if you're looking for an Asbestos removal company in and around Hertfordshire with many years experience in the field then look no further than J & A Asbestos Removal Specialists Ltd. Whether it’s a query or a quote, pick up the phone & call today or visit our contact page or send us an email.